1. I GRADUATED for the very last time. 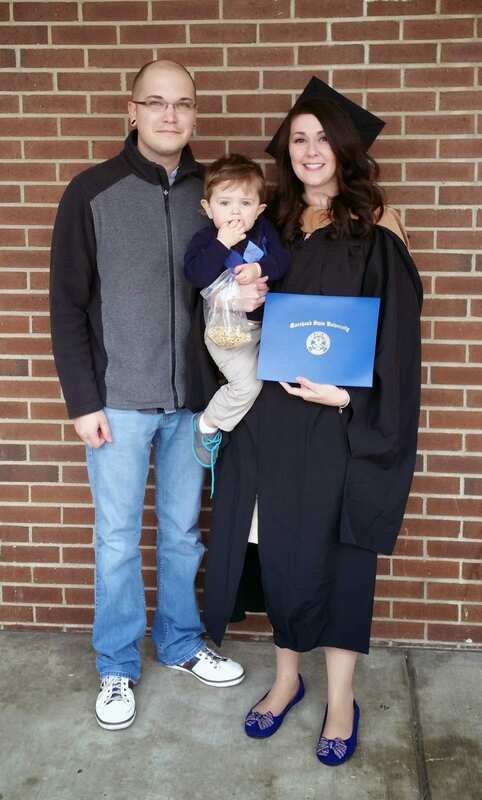 On Saturday morning, I walked through the graduation line for my MBA:) We didn’t get any great pics, because Kane was throwing a fit, but it was nice to have my little family there. 2. 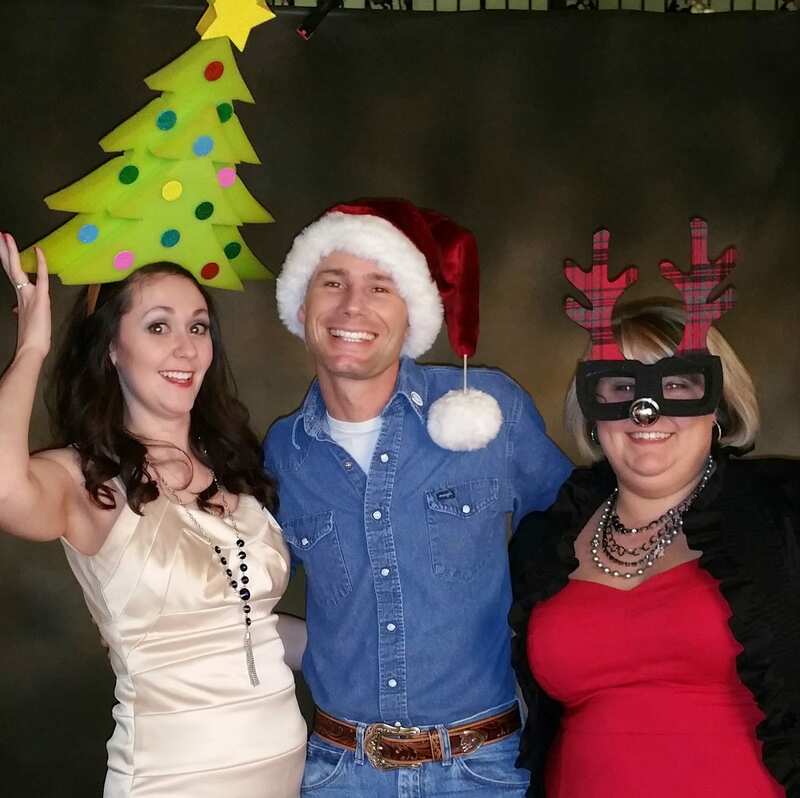 Saturday night, I went to my company’s Christmas party. Jimmy Rose, from America’s Got Talent, was the entertainment for the night and he did awesome! I’ve worked for the company for something like 8 years total now, so I had tons of fun seeing a lot of the people I used to work with but don’t get to see anymore. 5. Also, for those who don’t follow on Instagram, I had to share this story. I was standing in line at the post office, mailing out my various blog/IG Christmas exchange stuff, and the line was lllooonnggg. So I decided to take a picture holding my packages and post it to Instagram. The older lady in line behind me became very concerned. She started peering at my camera, asking what I was taking a picture of, etc. I tried to explain to her that it was for Instagram, but she didn’t get the concept. She said, “So you’re just going to post a picture of you standing in line?? !” Why yes, ma’am, I am. She was very suspicious. I had to hold back the laughter. Speaking of exchanges, I received my mug from Cup of Tea and Coffee with Caitlin‘s Mug Swap. Savannah from Sincerely, Savannah xo! 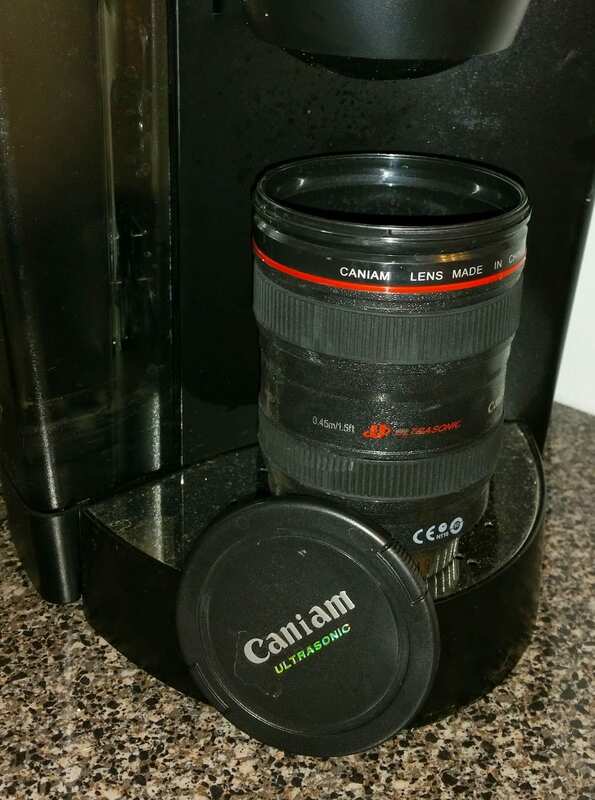 I’ve always thought these camera lens mugs were neat, so I was super excited to received one. It’s perfect to carry to work, as it has a lid:) Thanks, Savannah!!! Congrats on finishing your MBA! I am sure you are so relieved to finally be done with school! 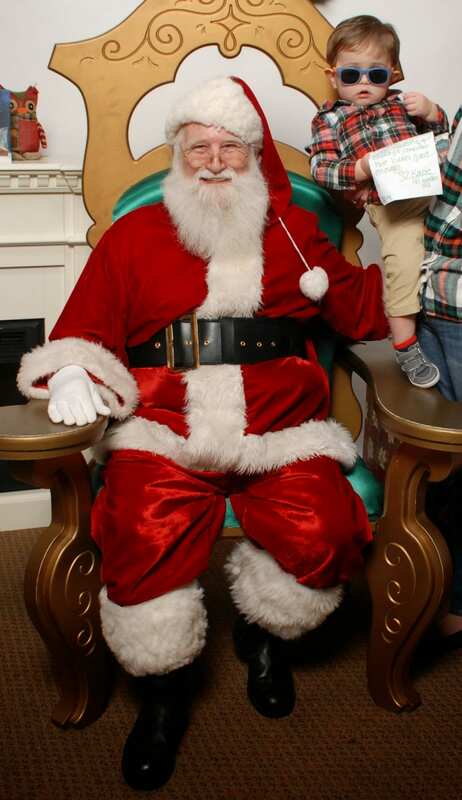 That picture of Kane with Santa… so adorable! Have a great weekend! Yay for finishing your MBA. That's such a funny story about the lady at the post office! I've seen those mugs all over the internet! I've been dying to buy one. Aren't they fantastic? Congrats on getting your MBA!! And I am seriously cracking up at that post office story! 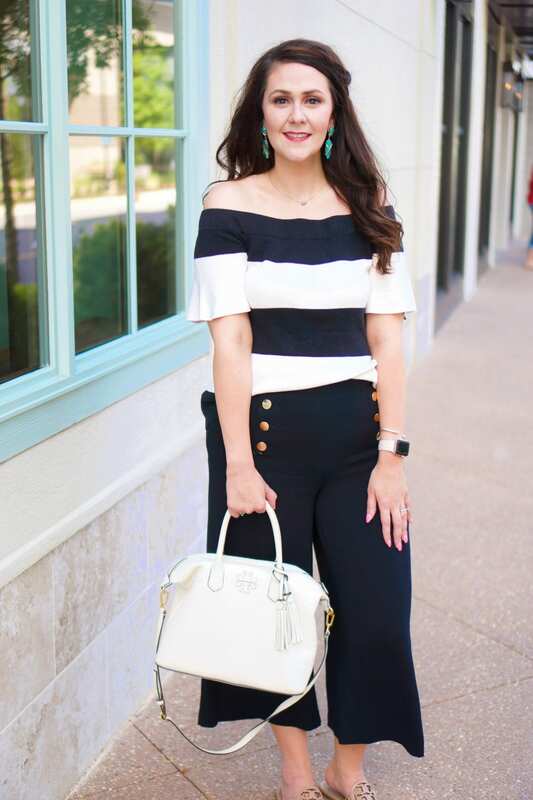 I've totally been caught taking ridiculous pictures like that before – but that's just the blogger way! Hope you have a great weekend! Congrats on your graduation!!! I bet you are stoked! Completely fantastic!!!! I love when people buy me things that I've secretly had my eye on!!! Thanks! And I'm glad I'm not the only one. We gotta do what we gotta do. BTW, I'm excited for the card linkup next week!!! Thanks:) It has really helped to have my blogging friends as cheerleaders, because this semester has NOT been easy. The reason I decided to get my MBA was because my job is so intertwined with the business side of things, and I have a BBA. In my mind, it made sense to get it because it really complemented my job, and added value to my services. So I think the most important thing is making sure that there's value added– ask yourself what do you hope to achieve from the masters? Then, I would talk to an advisor to see if getting the masters will help you to achieve that objective. For example, I think my MBA has (so far, since I began classes) helped me to truly see why certain terms are necessary in contracts and to think outside the box to reach creative legal solutions that meet the business objective. I've also built on my marketing skills, which I have also found to be super useful in my current position. I hope this helps some, but if not, shoot me an email:) Hope you have a wonderful weekend as well, lovely! Girl, I am soooo glad to be done. Are you finished-finished yet?? Thanks! I am so thankful I've had the opportunity to get this educated, but I am also so thankful to be done!!! Congrstulations!!!!! So great to have that done and over with and now you can really celebrate the holidays with no stress…all fun!! Love your fave outfit and all your party pics!! Merry Christmas Tif!! Thanks, Katie! I hope you had a wonderful holiday season!